Cats may kill up to 3.7 billion birds and 20.7 billion mammals in the United States alone each year, a new study has found. "The magnitude of wildlife mortality caused by cats that we report here far exceeds all prior estimates," said the paper co-authored by three U.S. scientists. 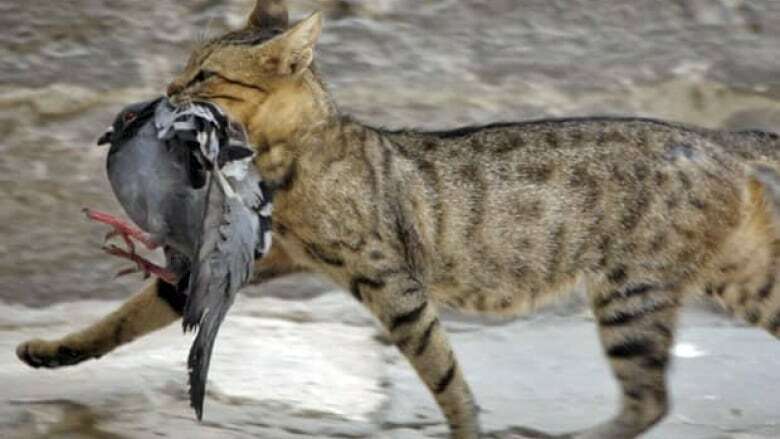 The researchers warned that very large numbers of birds and mammals are likely being killed "in all parts of the world where free-ranging cats occur," not just the United States. 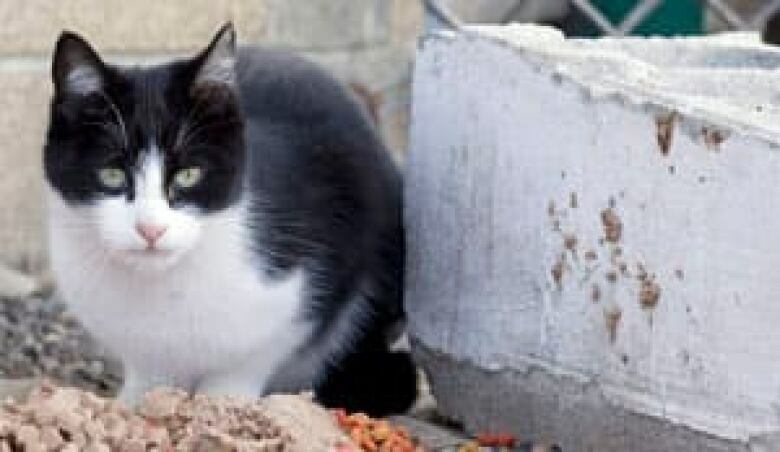 According to the paper, cats were previously thought to be a "negligible" cause of mortality for birds and mammals compared to other human-linked threats, and that is one of the reasons why policies to deal with stray cats often involve neutering them and then returning them to their hunting grounds. The paper advocated taking measures such as limiting or preventing cats' access to the outdoors.